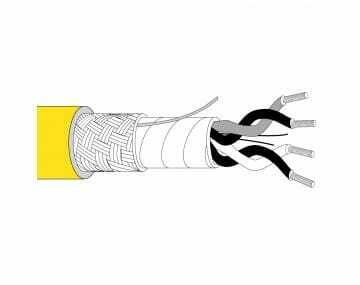 At TPC we offer industrial electric wire and cable solutions to help you avoid routine repairs and unplanned downtime. 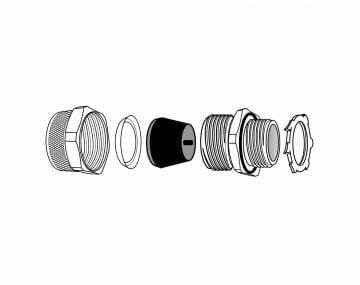 Your time is valuable and considered in each longer-lasting product we produce. 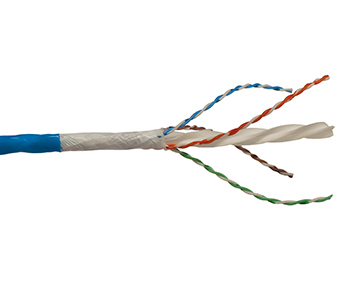 The manufacturers we support are as diverse as the products they produce but one thing in common is relying on TPC’s signature products to outperform commodity cables. 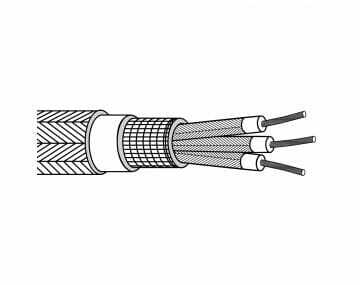 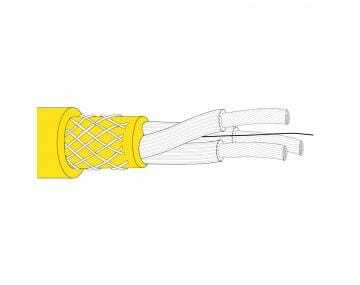 TPC’s extremely flexible power cables Type W and SOOW are known for their ability to withstand crush, impact, and abrasion, which are commonly present in harsh industrial environments. 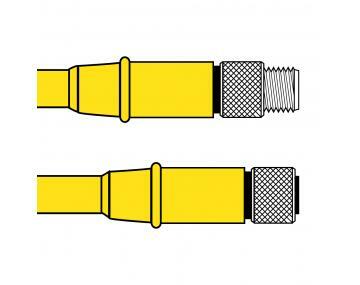 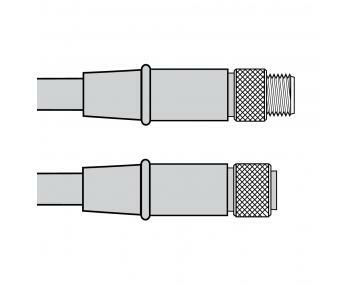 Our control cables are popular for their reduced diameter and long flex-life. 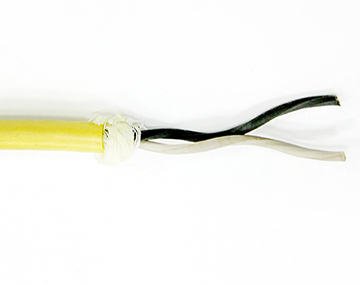 Even TPC’s welding cable features the extra-flex conductor and a jacket 25% thicker compared to ordinary cable. 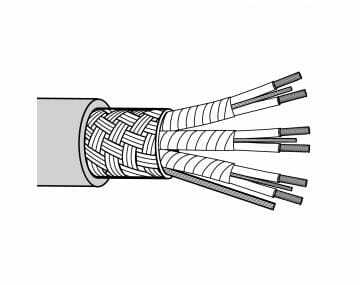 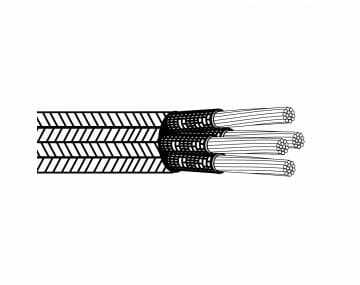 The result is an extremely flexible welding cable that withstands tearing, abrasion, impact and chunking. 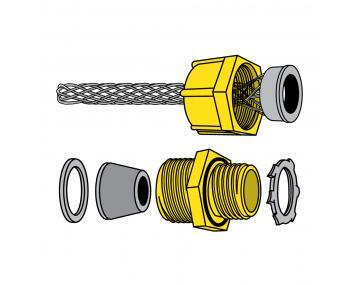 Are you experiencing routine cable failure due to harsh conditions in your operations? 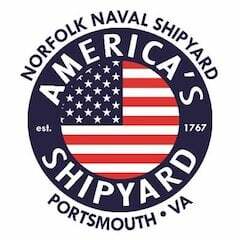 Contact us today to see how we can help.